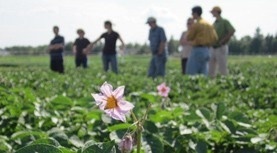 Receive the latest updates on the science and practice of organic agriculture in Canada. OACC facilitates and leads research and education supporting organic producers, consumers and other organic stakeholders to foster sustainable communities. Learn more about our vision, mission, staff and advisory board. 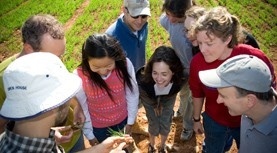 Organic agriculture is knowledge intensive, relying on the know-how and skills of practitioners. To build upon your knowledge of organic agriculture, explore our online courses and other educational resources.